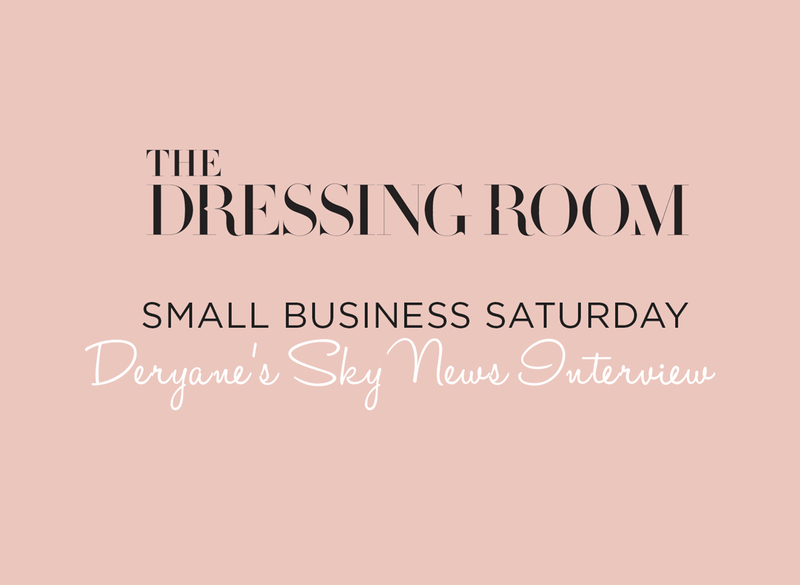 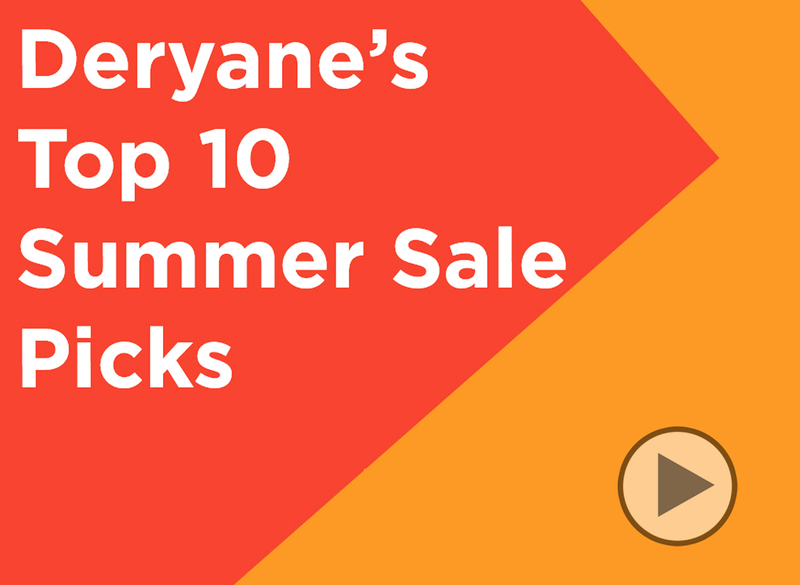 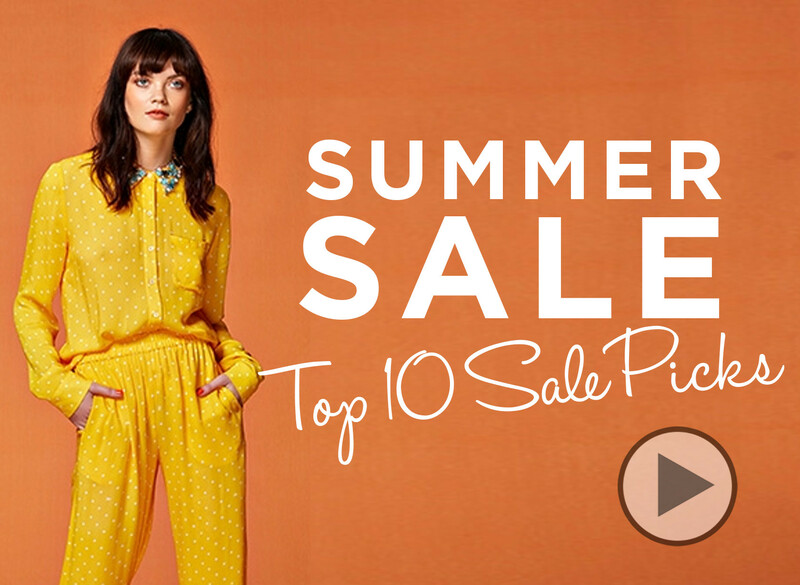 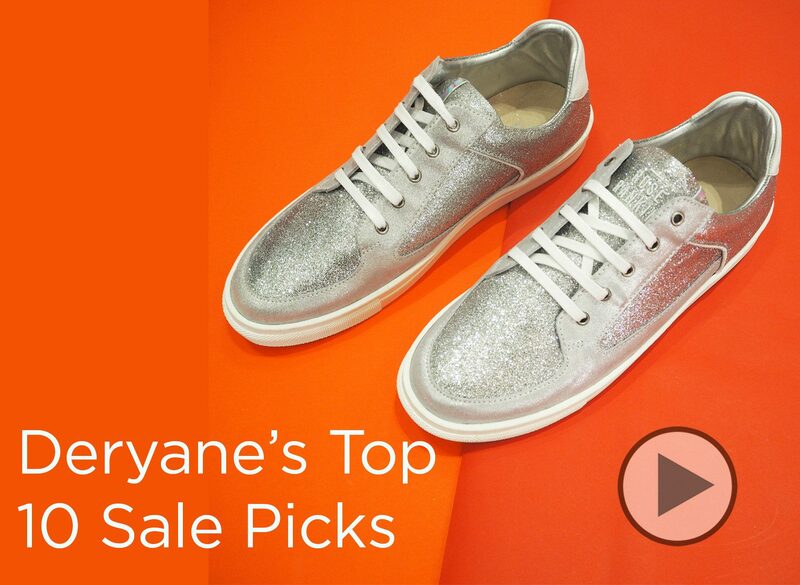 Deryane's Buy Now Wear Now SS16 Styling Video! 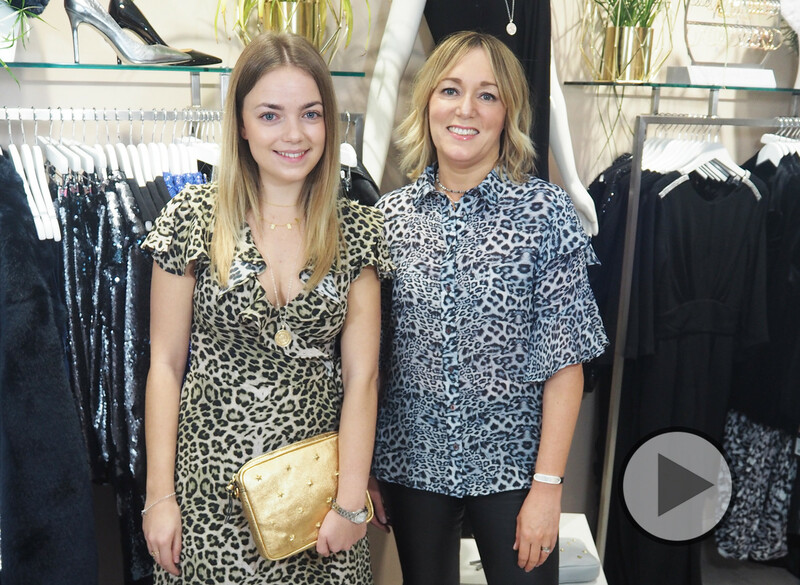 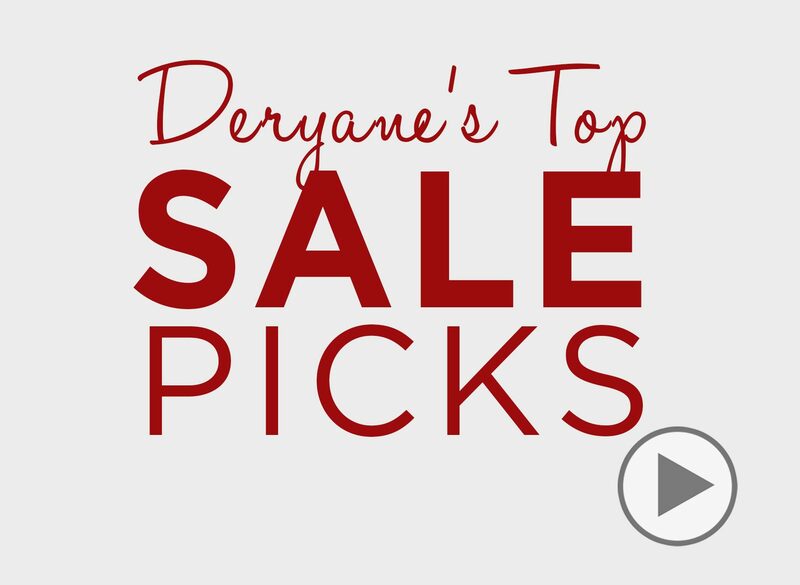 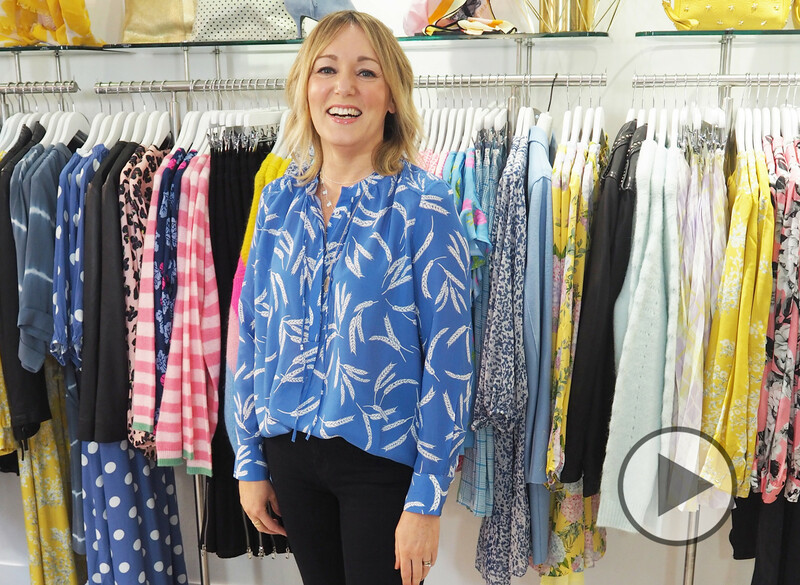 DERYANE'S BUY NOW, WEAR NOW SS16 STYLING VIDEO! 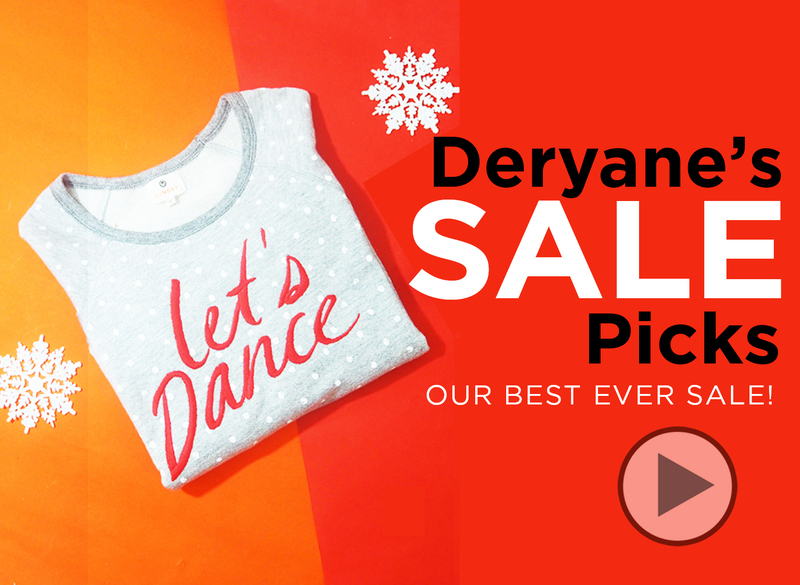 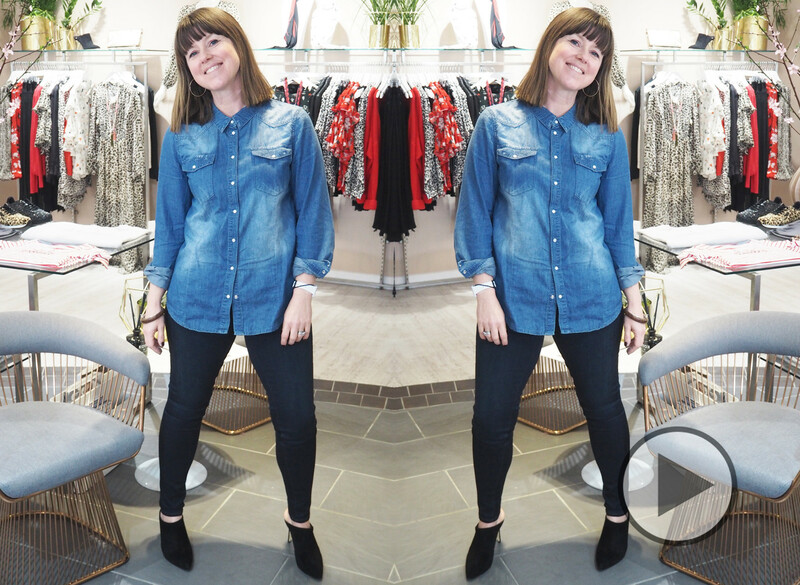 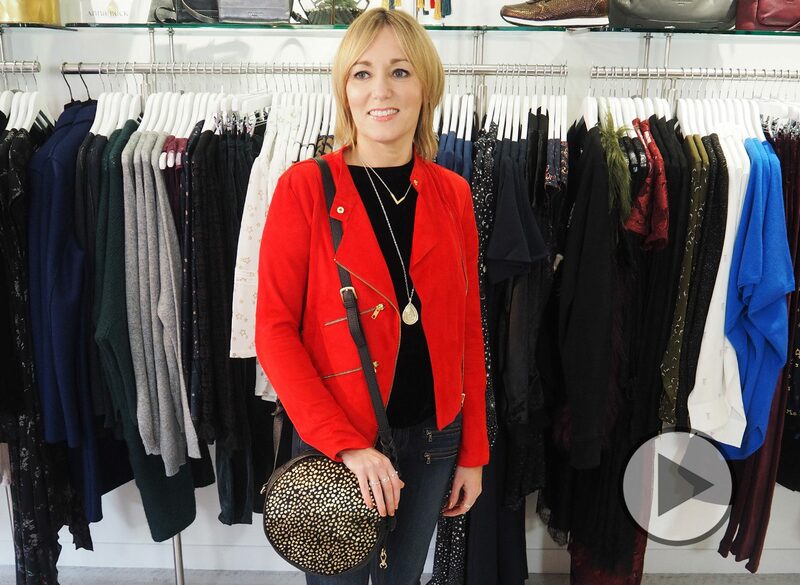 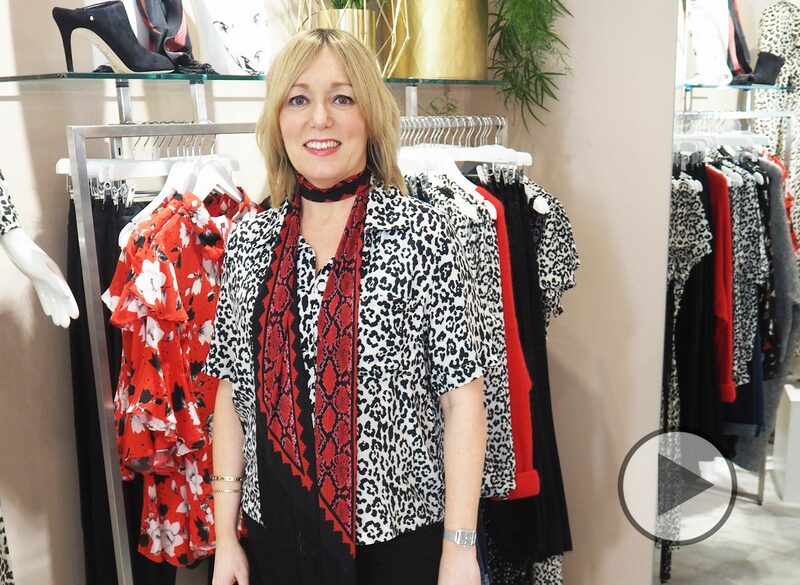 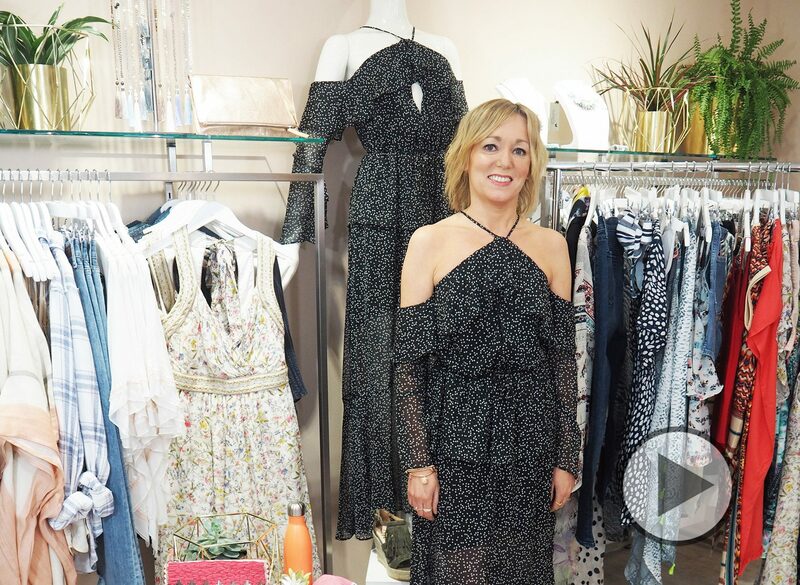 How to Style your Winter Wardrobe with Deryane Tadd Video!